Sign up now to receive your FREE House Training PDF for your dog! Using positive, science-based training methods, we'll train you AND your dog! Our cutting-edge methods are unlike any you ever seen before! We'll make the best out of you and your furry best pal! In need of a Service Dog? We can help! Let us help you find the perfect dog for you and get them certified so you can take them anywhere! It would be our pleasure to assist you with ANY and ALL of your dog training needs! Train your dog to solve problems, respond better and improve off-leash reliability with this program! Want to teach your dog a few tricks? You’ve come to the right place! Let us help you train and certify your Service Dog, Therapy Dog or Emotional Support Animal! 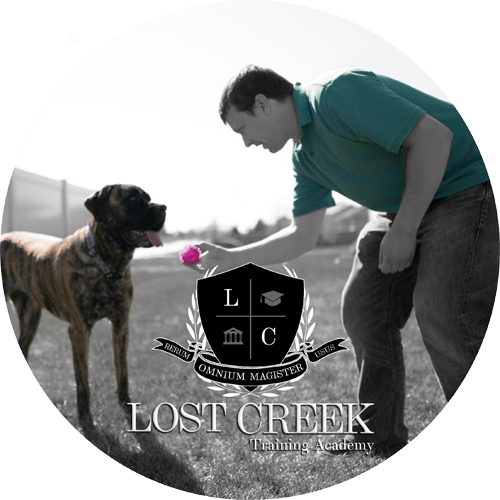 Lost Creek will help you get through all basic, intermediate and advanced obedience in a very short period of time! Do you feel safer on a walk with your furred friend? We’ll show you how to teach them to alert you of a passerby you may not see! Live without fear and enjoy your outings with this program! 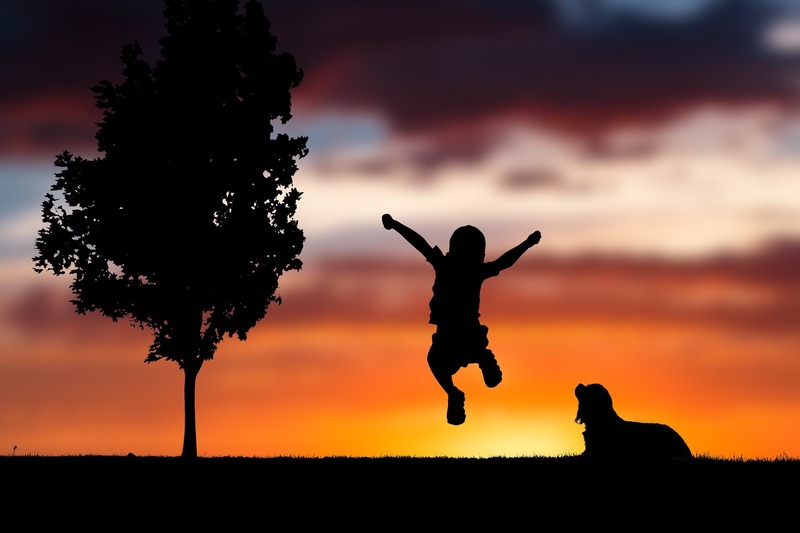 At Lost Creek we're a family-owned business and we understand that your dog should be treated like one of us! Let us welcome you all to the family! Austin was born and raised in Nebraska. He has always had a love for animals of all kinds and loves working with animals as a profession! Austin has obtained a bachelor's degree in comprehensive Biology emphasized in Health Sciences with an animal psychology and behavior focus from the University of Nebraska. Tiffany was born in Colorado, moved to Nebraska at age 13 and has been here ever since. 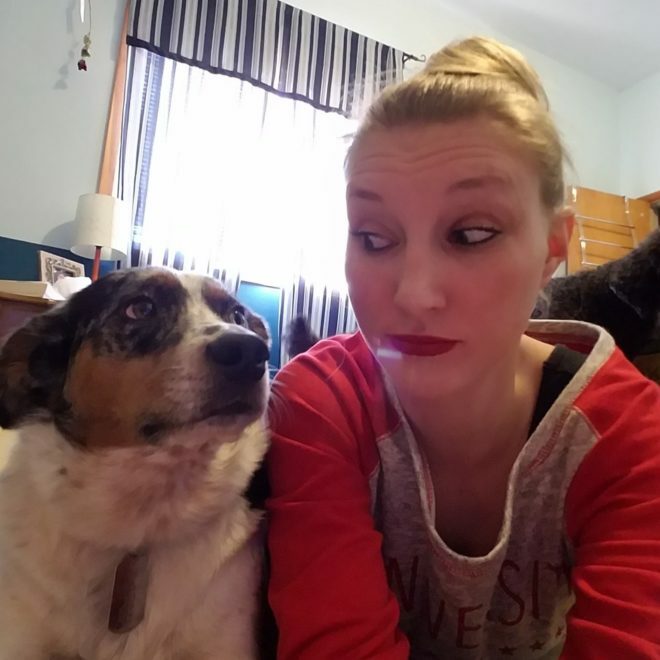 She was raised with a deep love of animals and always had cats, dogs, hamsters, birds, and horses to shower with her love! 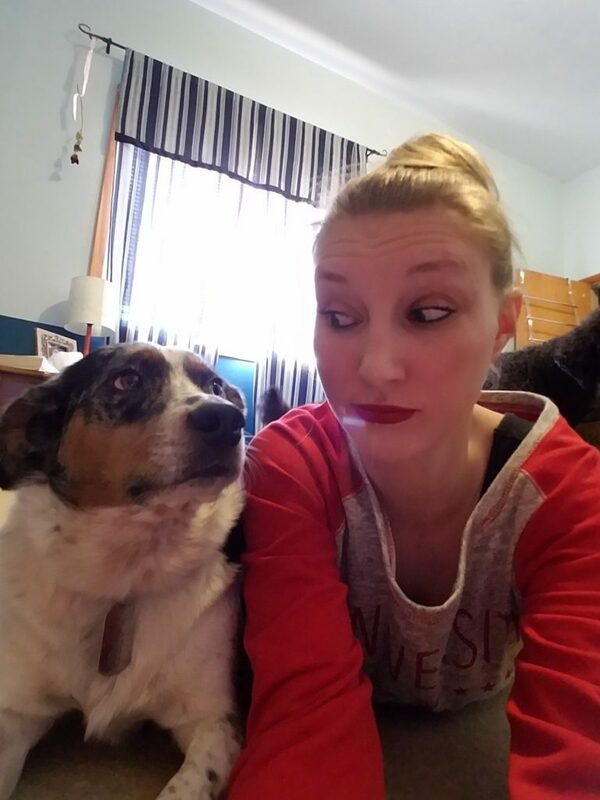 Tiffany has an Australian Shepherd/Blue Heeler cross named Sassy. Tired of numbers like these? 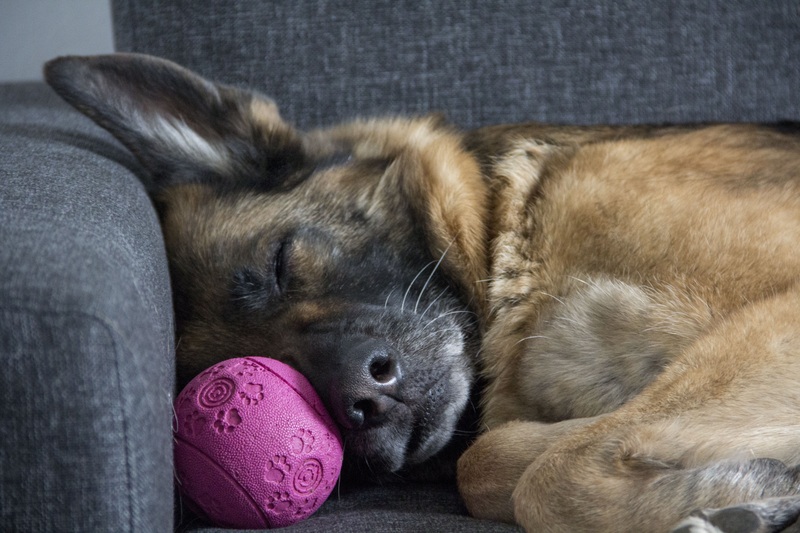 We can help you with those pesky problems that your dog can't seem to get right! Do you want to fix these behaviors? We can help! Give us a call to give you a hand in creating a plan to remedy these problems today! Let's get these numbers closer to 0%! Call us at (308) 455-0235 NOW!